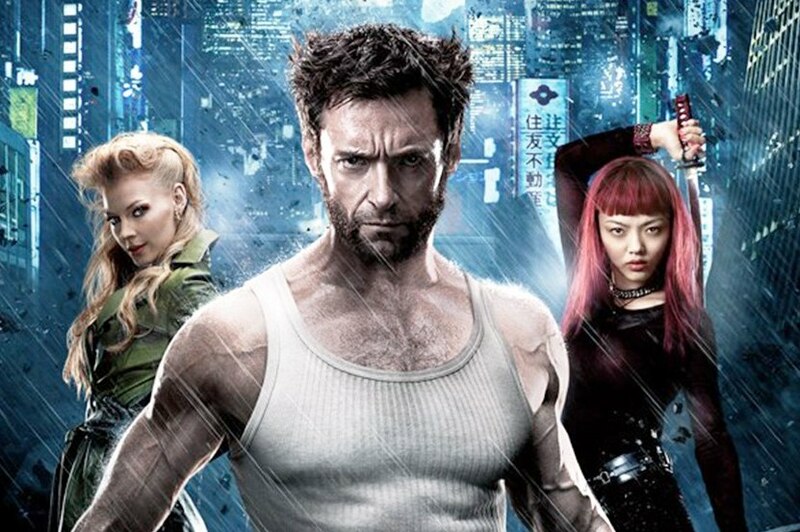 Wolverine is the best there is at what he does, and what he does is make box office bank! 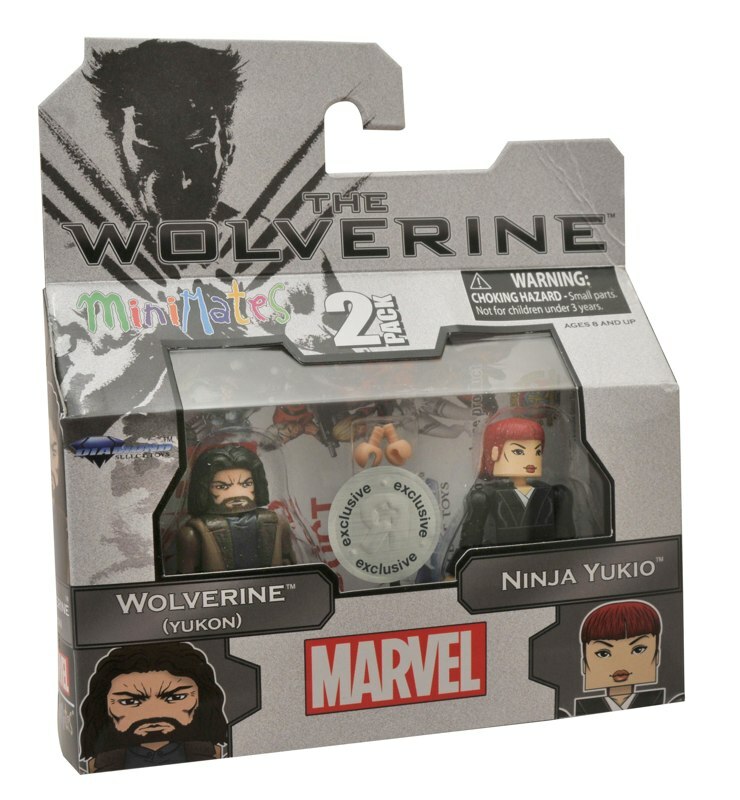 The Wolverine, the latest installment in the X-Men film franchise, was an unqualified success, and now there’s only one thing the movie needs – awesome toys! 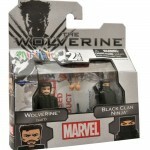 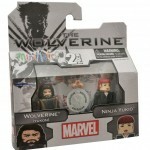 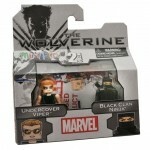 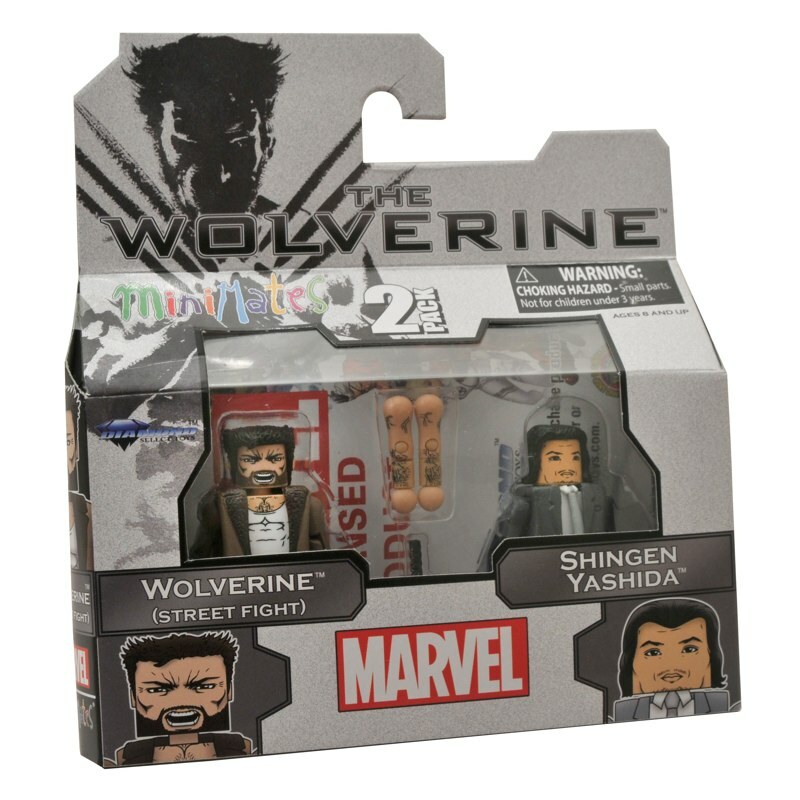 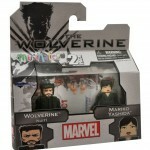 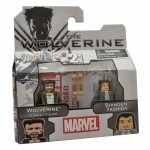 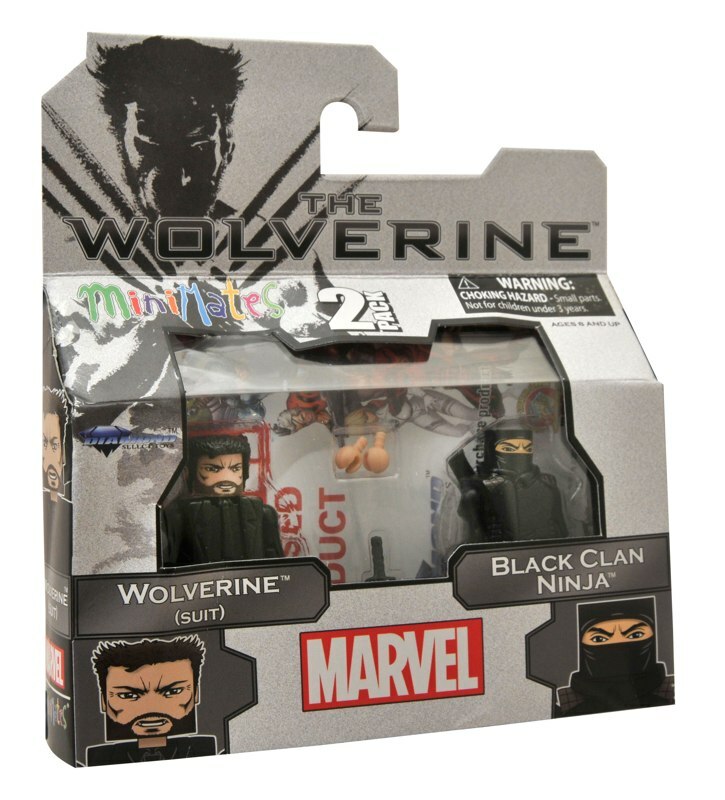 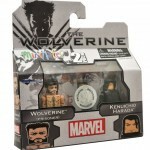 The Wolverine Minimates hit comic shops and specialty stores on September 4th, and we’ve got shots of the figures in package! 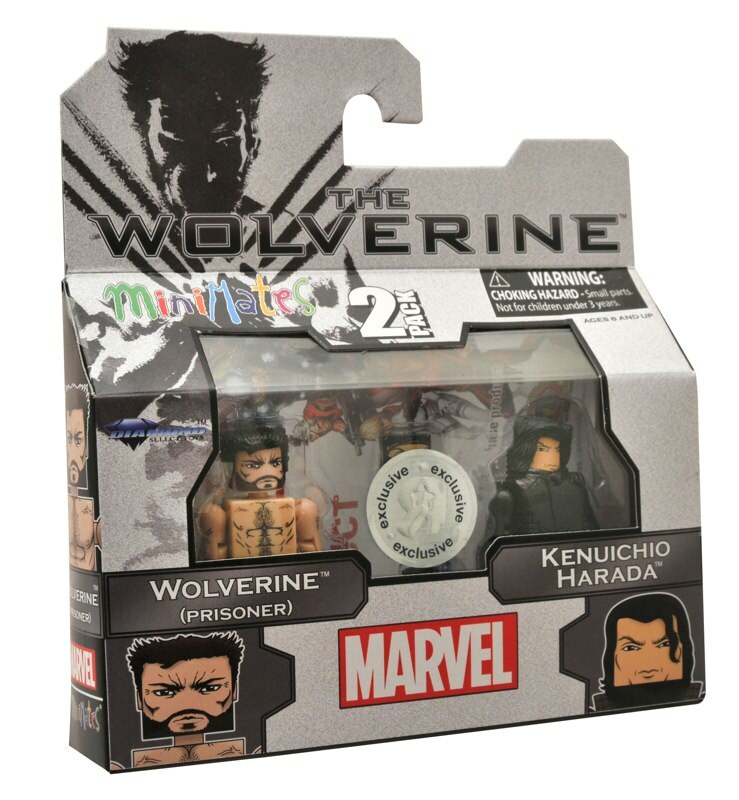 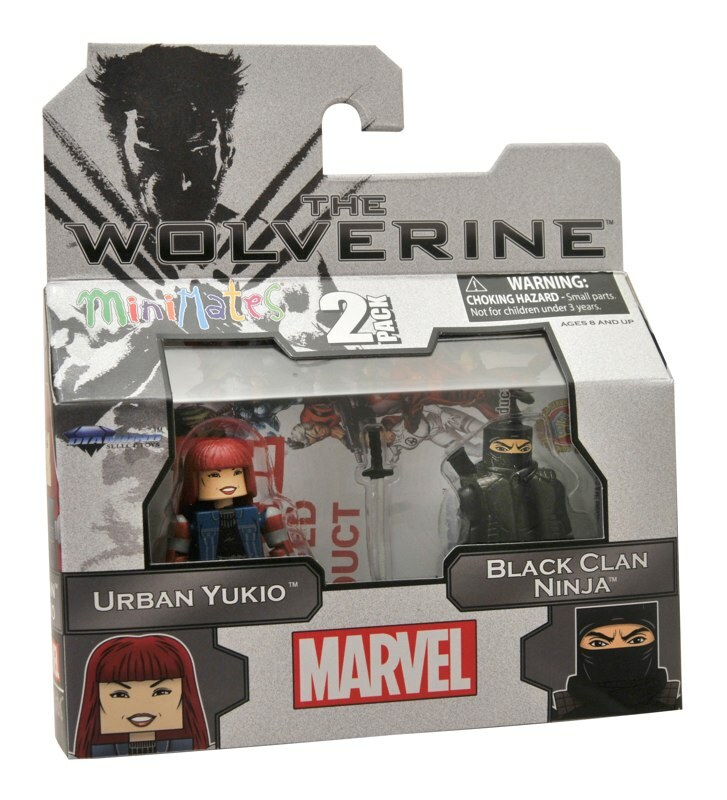 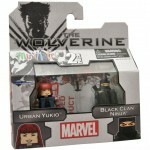 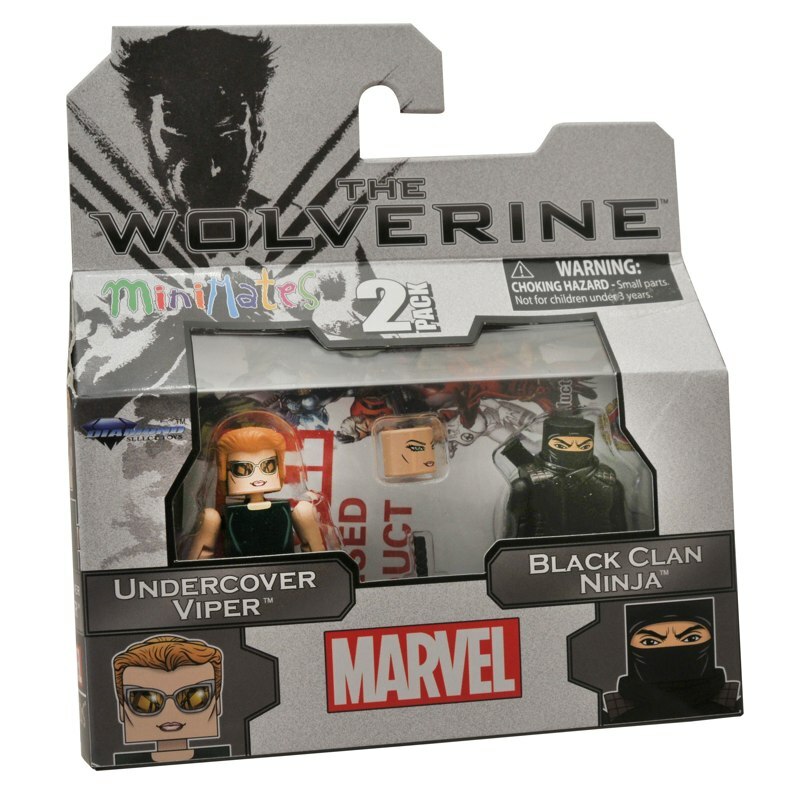 The specialty assortment includes a few exclusive figures of the ladies of The Wolverine, including Mariko, Viper and Yukio in her funeral garb. 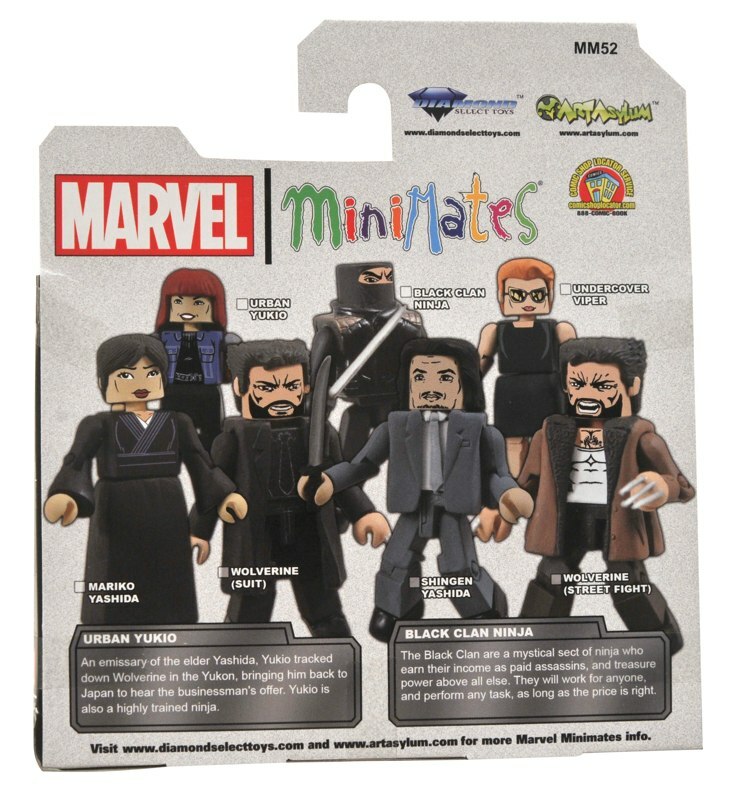 Check out the different pairings in each assortment below! 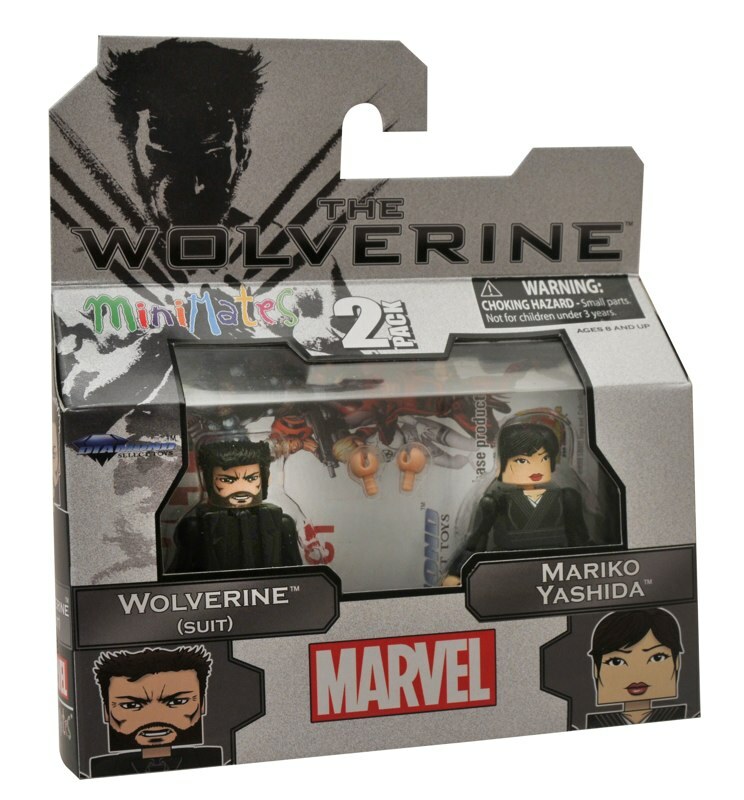 Later this year, Toys “R” Us will have their own exclusive figures of the Ninja Harada, a new version of Yukio in her funeral garb, as well as two new figures of Wolverine! 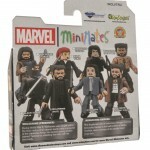 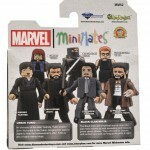 Reserve your set of Minimates at your local comic shop, or via your favorite online toy retailer! 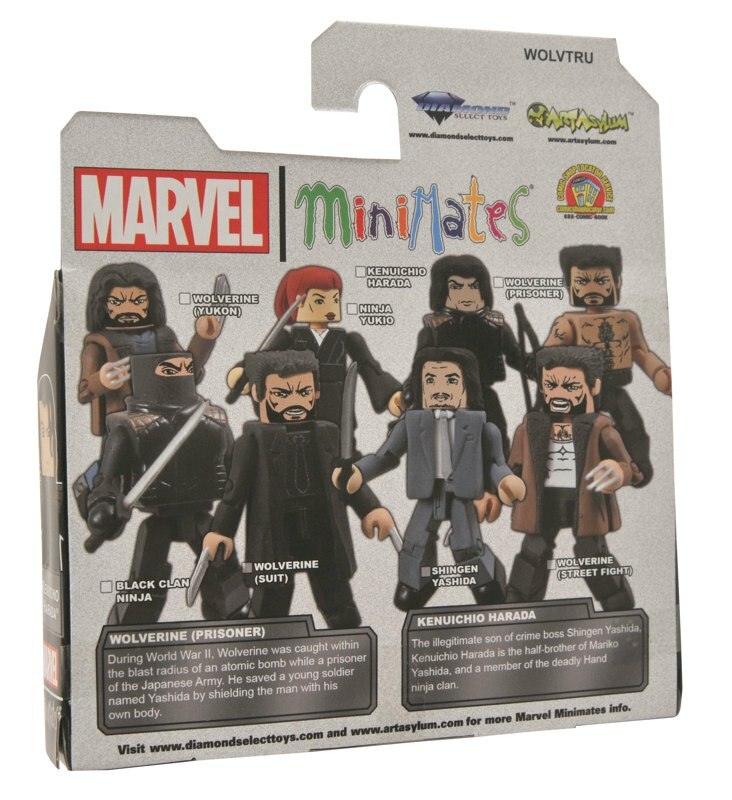 Next Up: Ask DST #221 – Monsters and Miscellany!